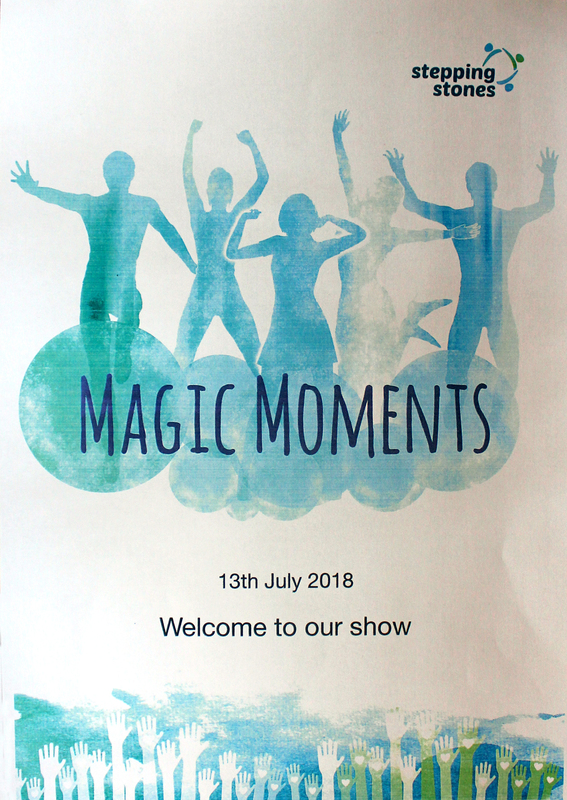 On Friday 13th July 2018 we were delighted to welcome an audience of friends, families and supporters to our end of year show. 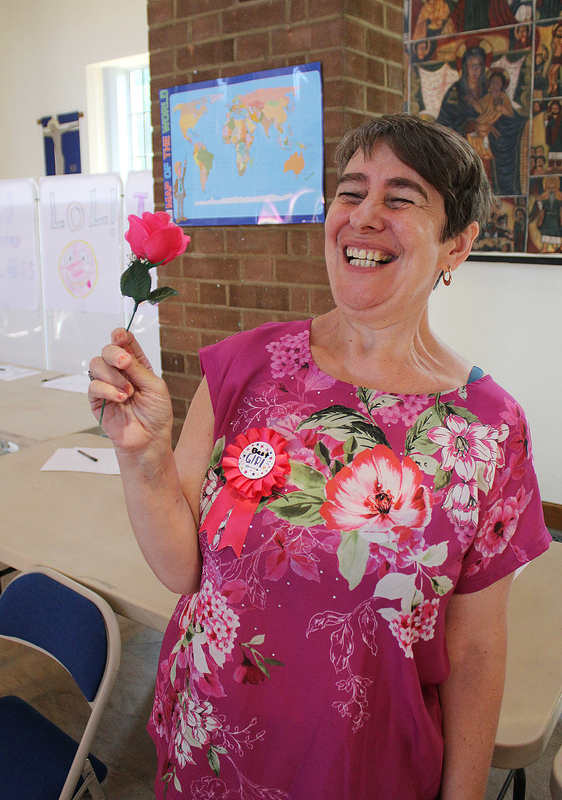 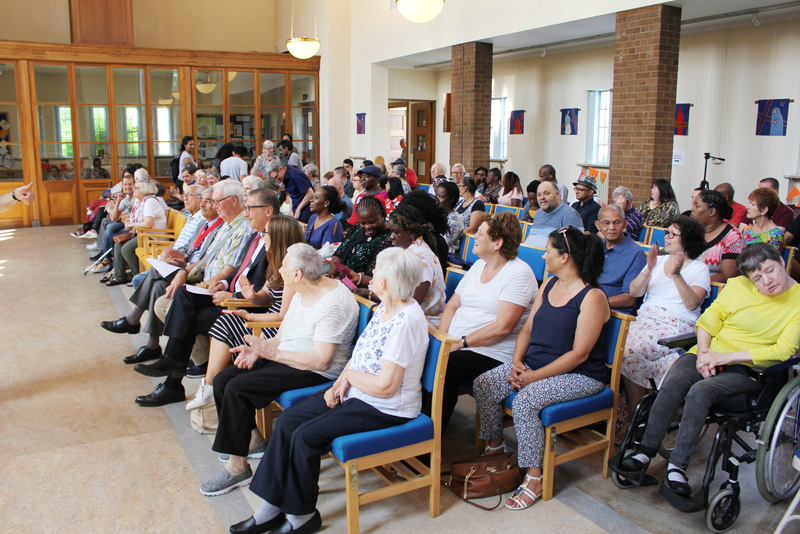 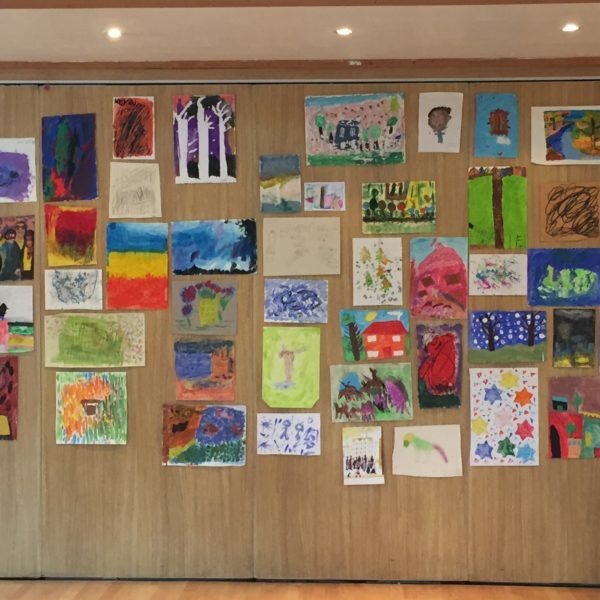 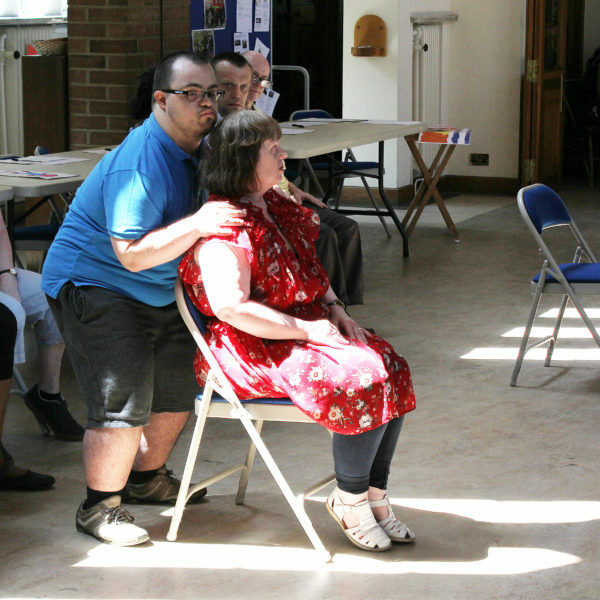 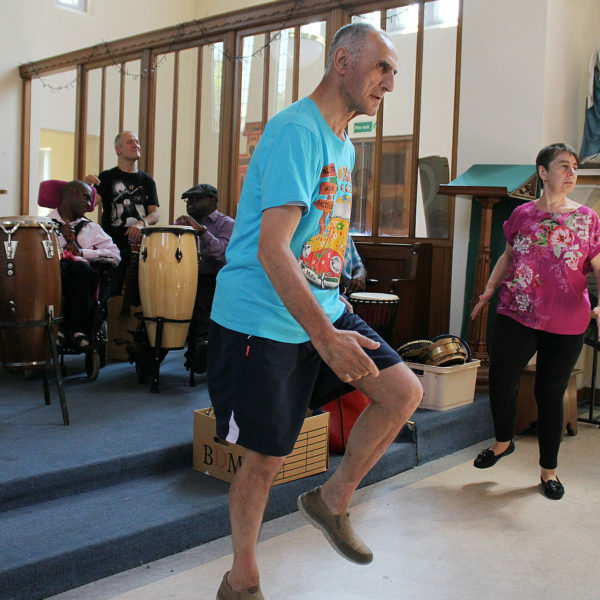 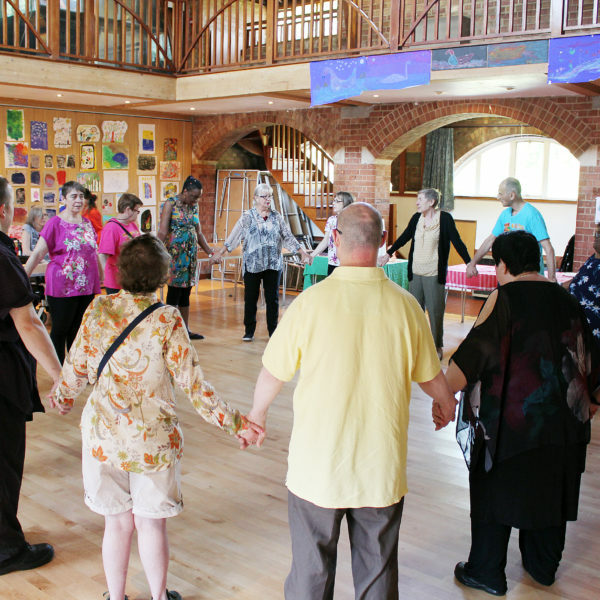 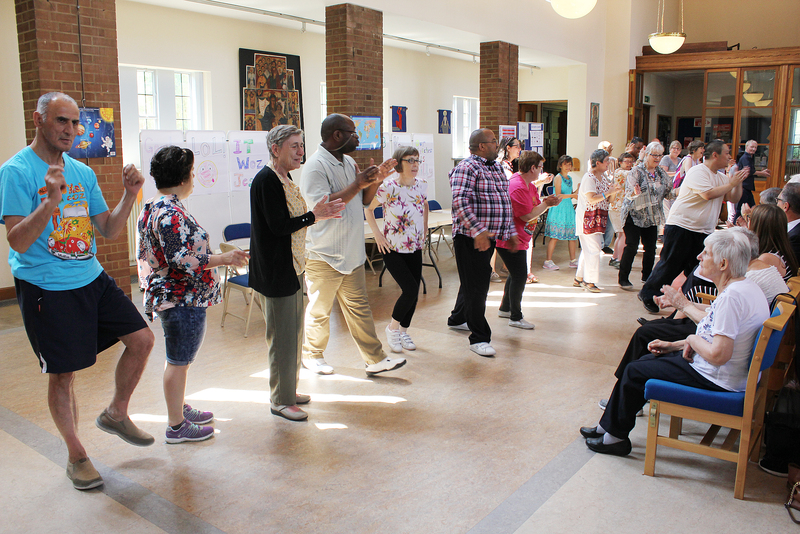 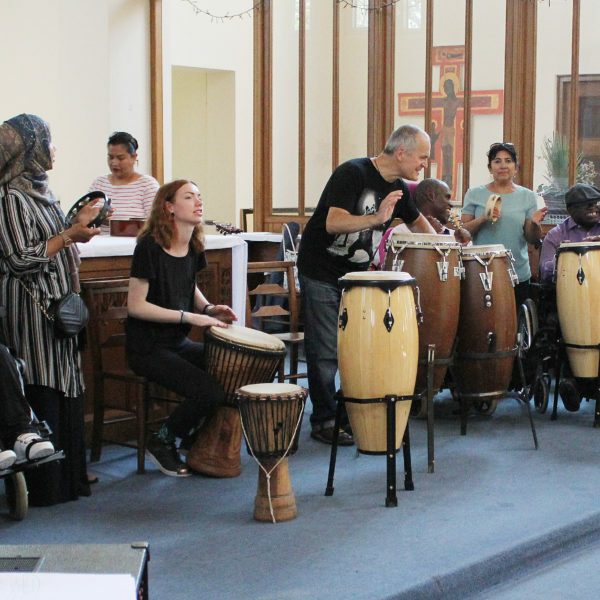 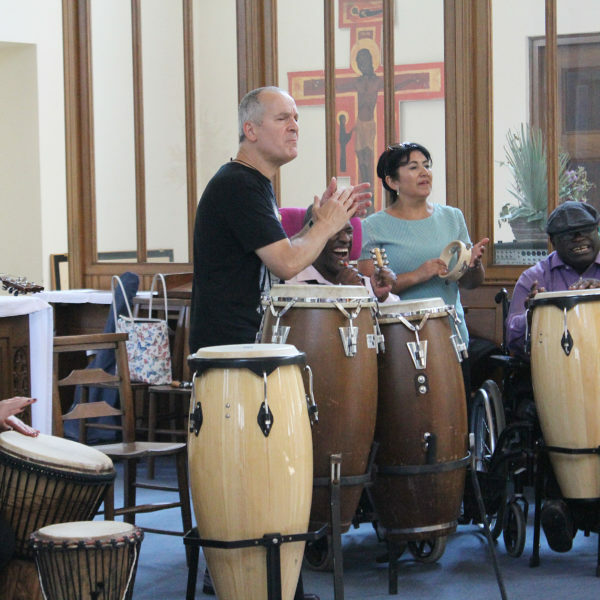 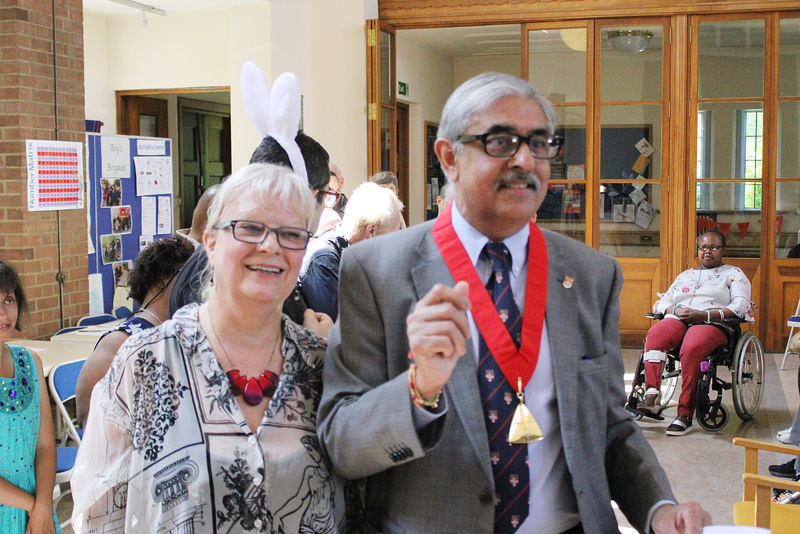 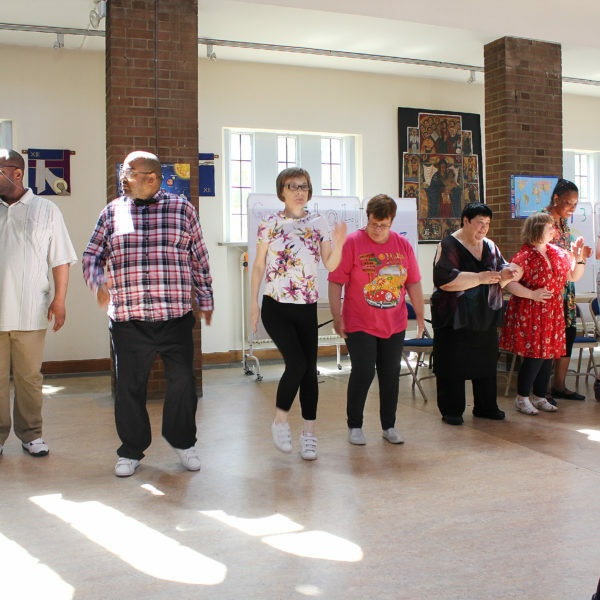 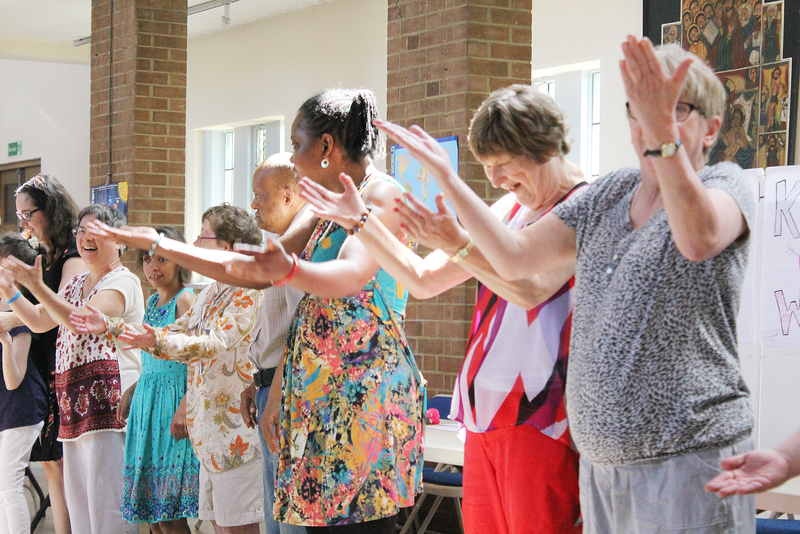 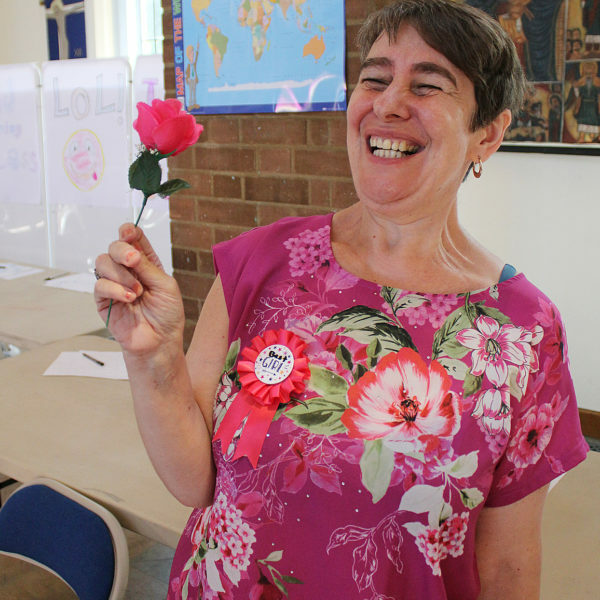 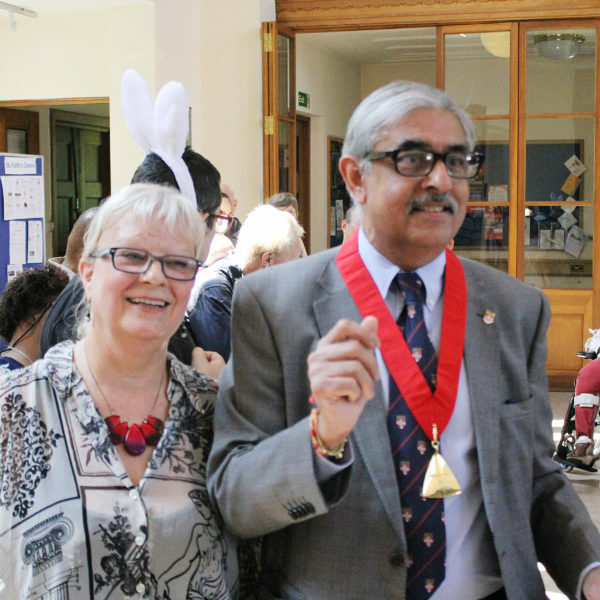 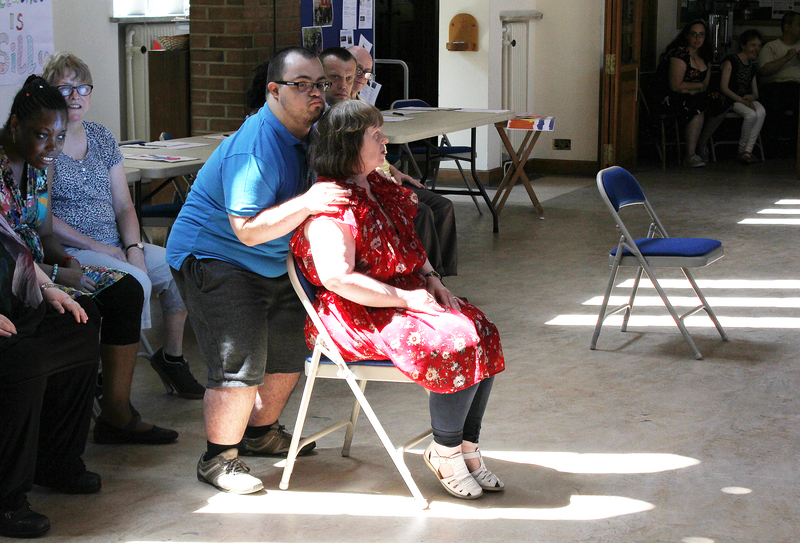 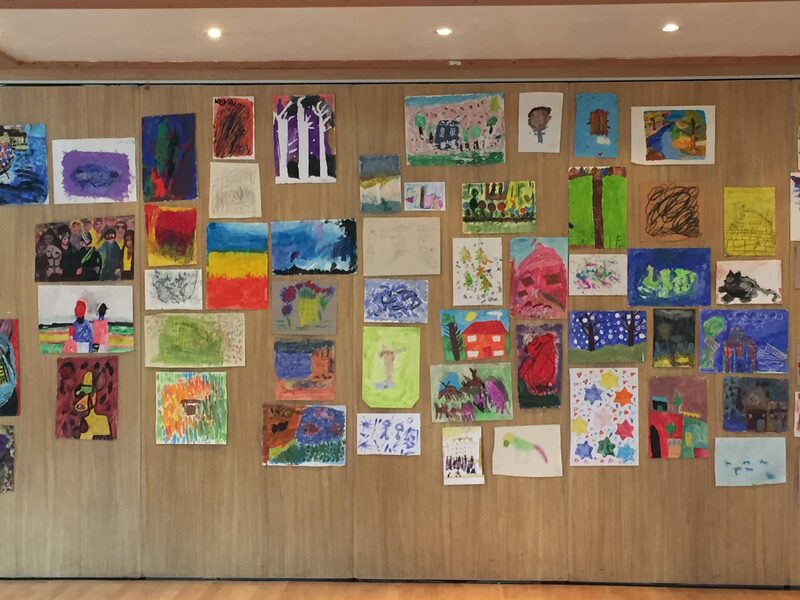 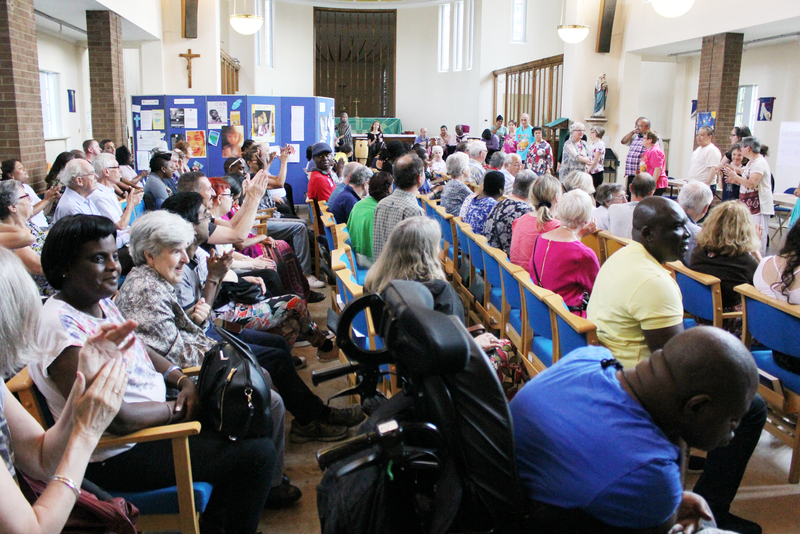 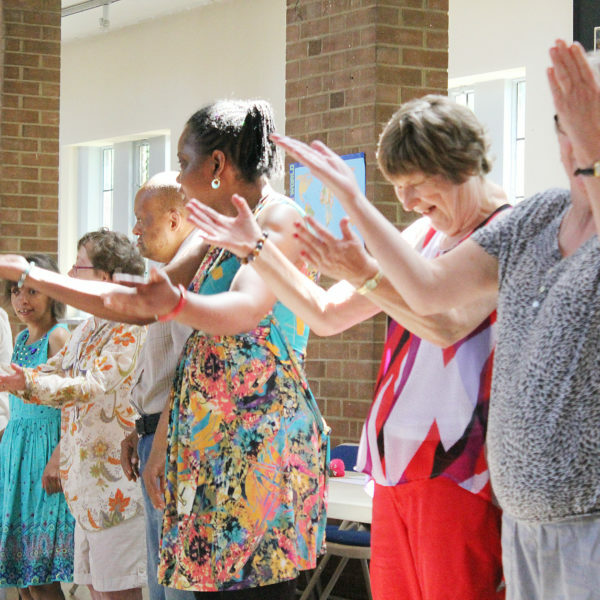 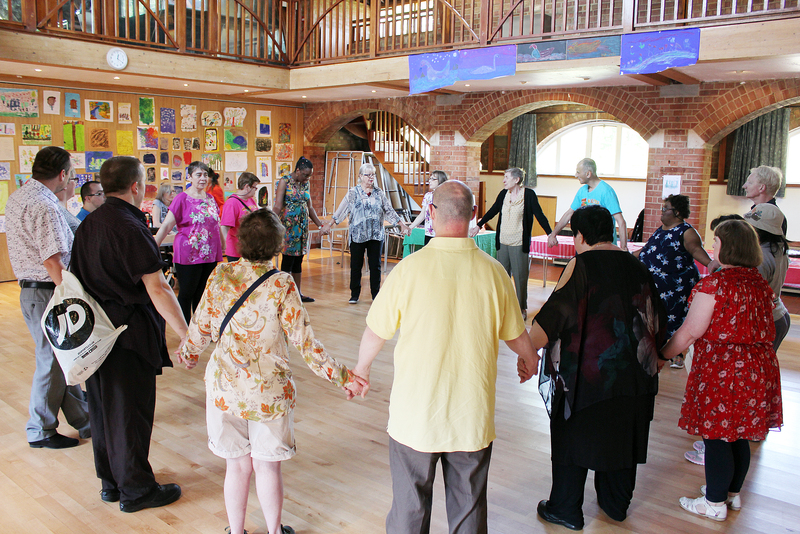 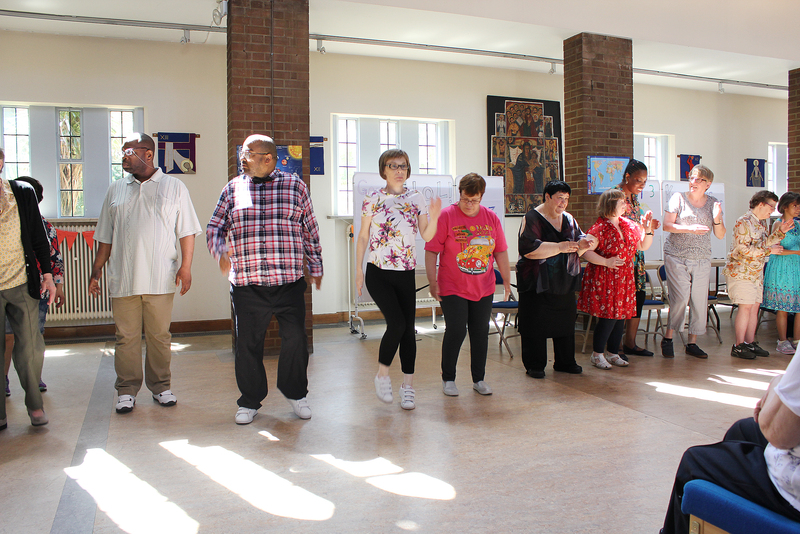 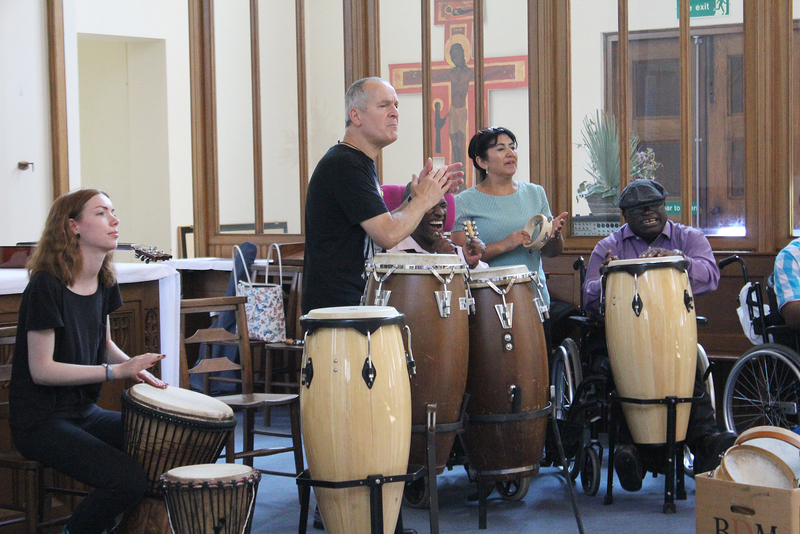 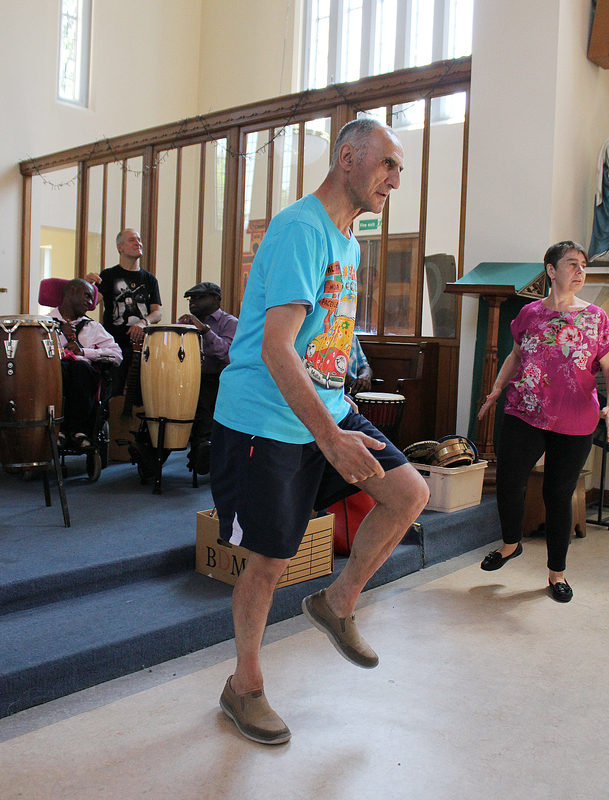 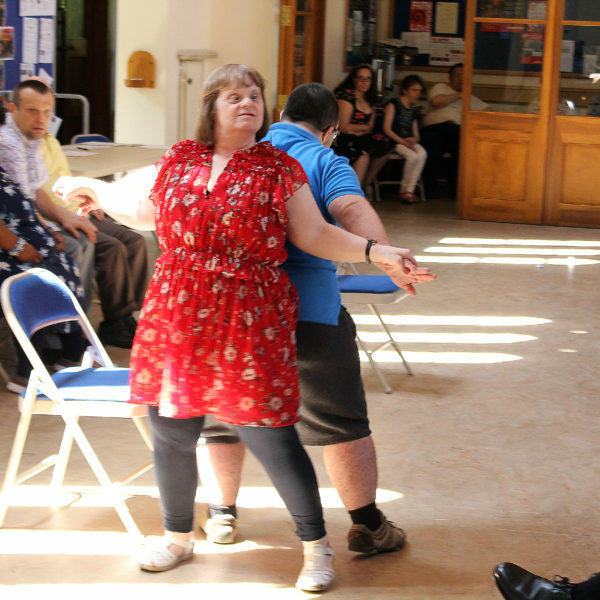 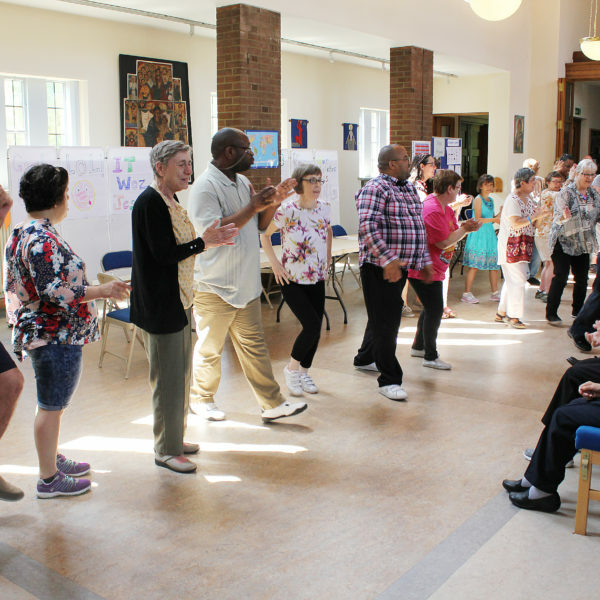 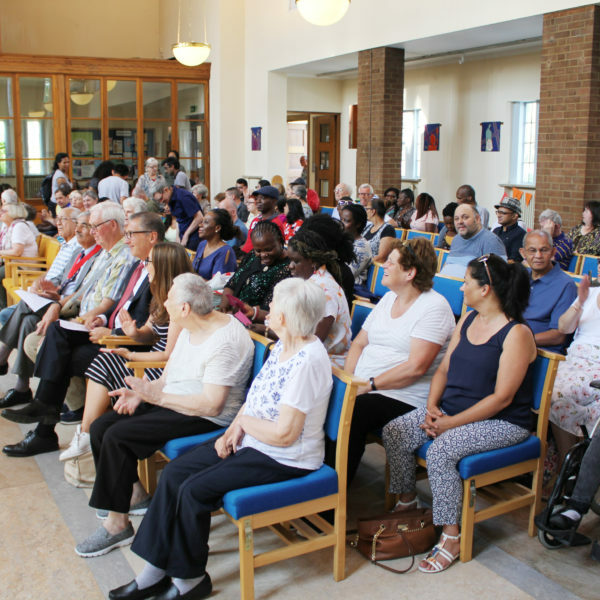 We had performances from our music groups, from our dance, keep fit and drama classes – followed by an art exhibition and refreshments prepared by our cooking groups. 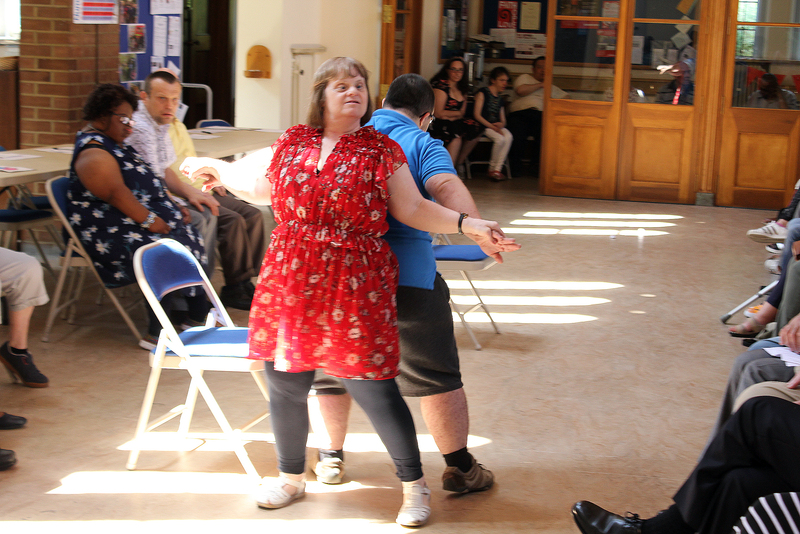 It was a wonderful celebration of the acheivements of all classes over the last 3 terms. 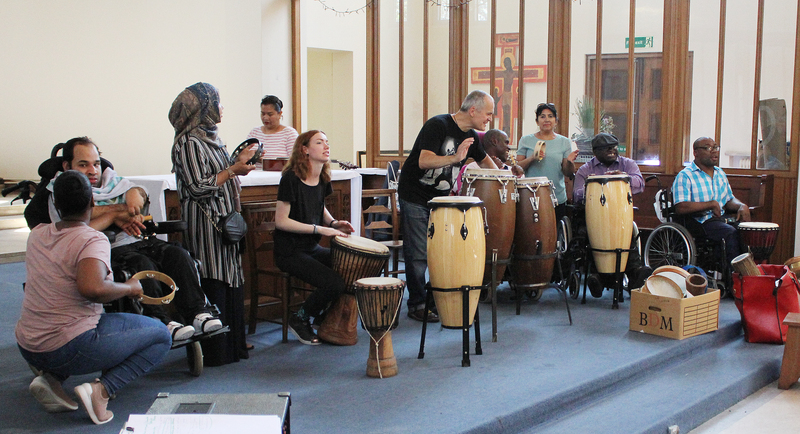 Huge thanks to Reverend Susan Height for letting us use the church, and to everyone who came along and watched – you were a wonderful audience. 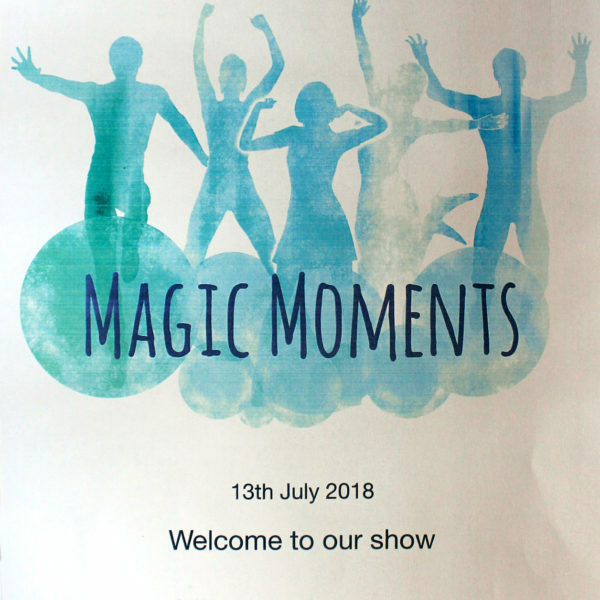 Congratulation to our terrific performers who put on a spectacular show, and huge thanks to our talented tutors, support workers and volunteers who put so much hard work in this special day. 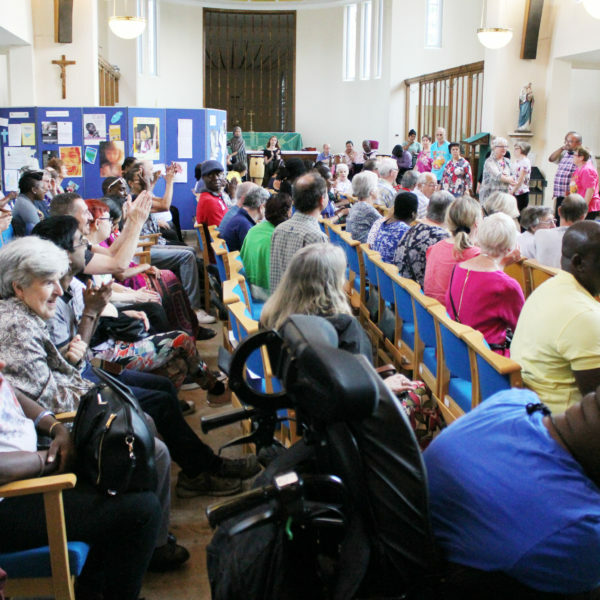 Here are some photos from the day, taken by our wonderful friend and volunteer Tony, who has supported this event for many years and always captures the magic moments.